mad orange fools: This just made my day. Well Trained, originally uploaded by jimheid. 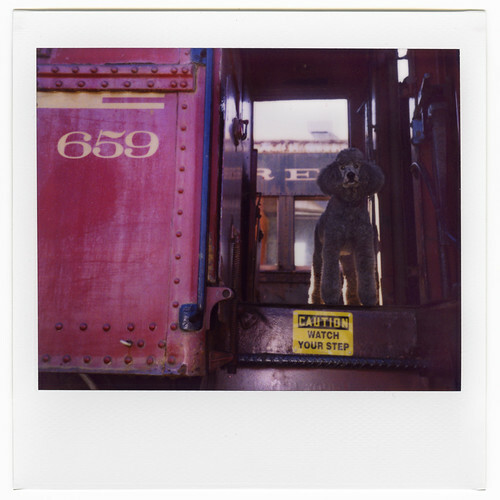 but this pola makes me smile.